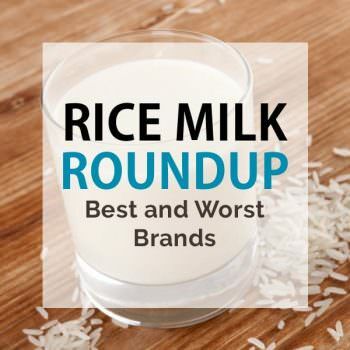 Rice milk is a popular dairy milk alternative. 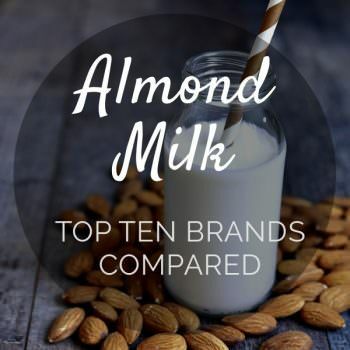 We compare brands, identify questionable ingredients, and reveal which are the healthiest choice. 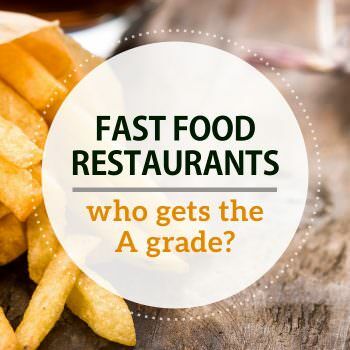 Fast food restaurants that are the healthiest as well as the not so healthy. Based on calories, healthy options, the use of hormone/antibiotic-raised meats. 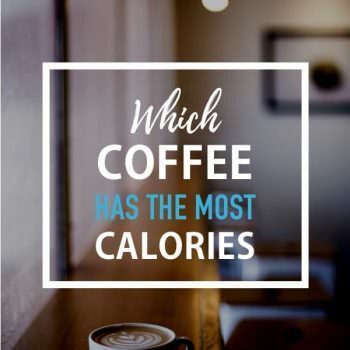 Before you slam coffee as bad - did you know it has just 1 calorie? 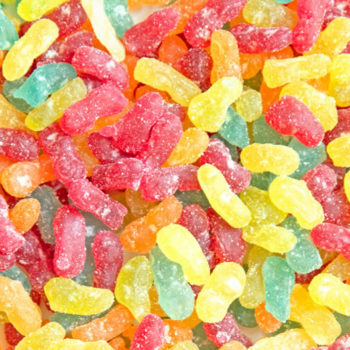 It's the milk and sugar that do the damage. 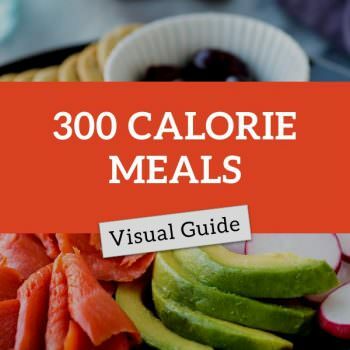 Gallery of breakfast, lunch, and dinner meals that are around 300 Calories. 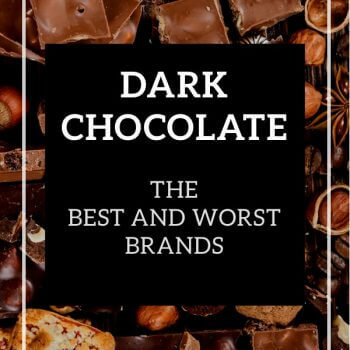 Are snacks your diet downfall? 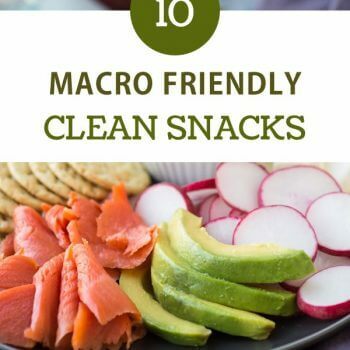 Try these 10 healthy snacks to save calories, increase nutrition, and feel satisfied between meals. Macro counts included. 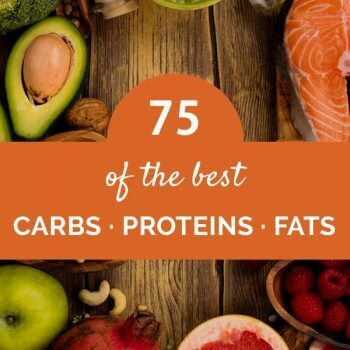 Here are 75 great food suggestions that are rich in healthy carbs, protein, and fat. Kombucha is becoming a popular beverage choice. 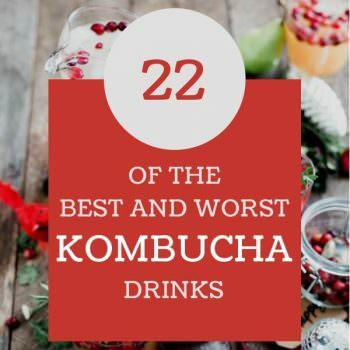 This article shows you how to pick a healthy fermented tea and compares twenty-two popular brands.